Take a look into the reliability of plated through-holes and compare the impact of various amounts of copper plating in the through holes. Results of the thermal stress testing will be presented. 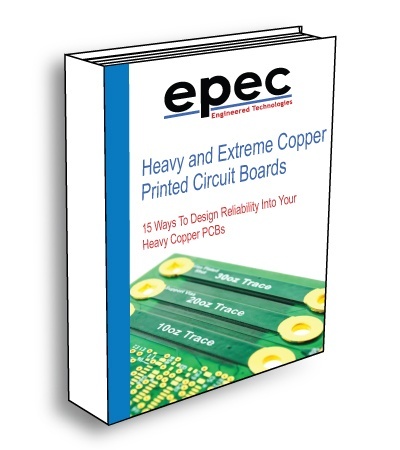 Learn about the critical factors of Heavy Copper Printed Circuit Boards for determining the appropriate Heavy Copper elements such as acceptable heat rise, copper thickness, hole-size, and if capable of support vias.